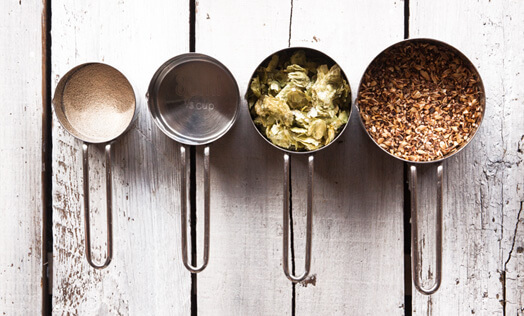 Located in the Brecon Beacons National Park, South Wales, Lithic Brewing produces small batches of craft beer from the best local and internationally sourced hops, malt and other interesting ingredients. The brewery mission is to create flavour packed, extremely enjoyable beers. Be it super hoppy, malt driven, juicy, yeast forward or something in between, we endeavour to create a beer for you all! Lithic’s focus is on kegged and canned ales and lagers, but expect to see our beers popping up on cask pumps as well. Check out our story to see how we got here.